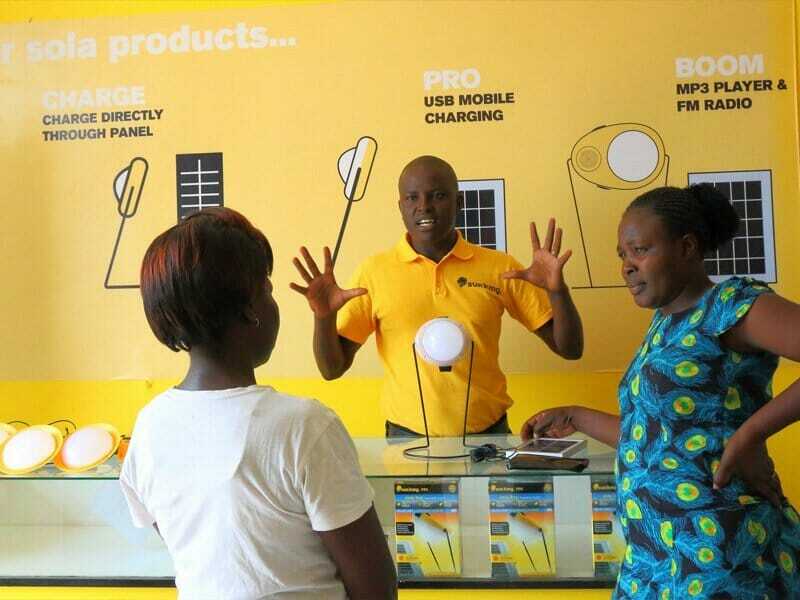 Angaza Design is driven by a passion to make solar energy affordable with seamless financing technology. 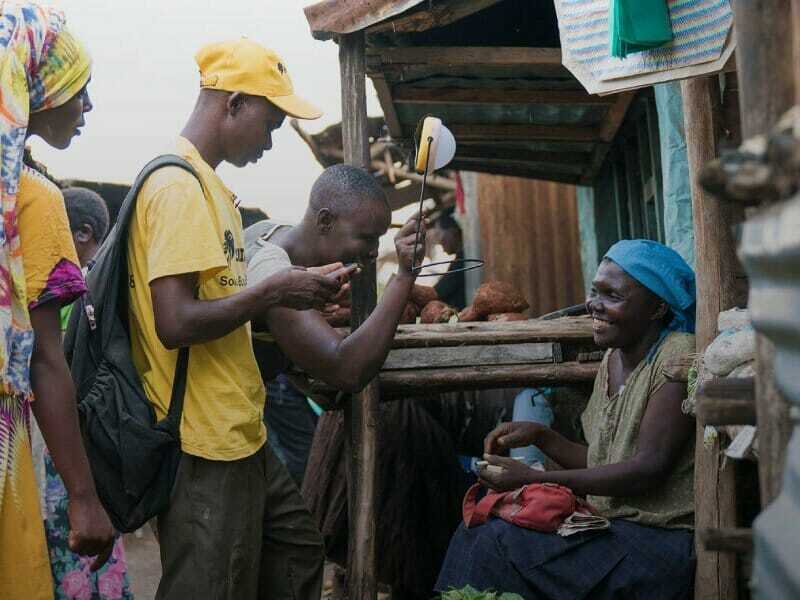 The Angaza Pay-As-You-Go platform enables distributors and manufacturers of energy products to offer pricing that reaches 1.2 billion consumers in the off-grid world. Angaza technology empowers distributors to make life-changing products accessible and affordable to individuals in emerging markets, even those who live on less than $2 per day. 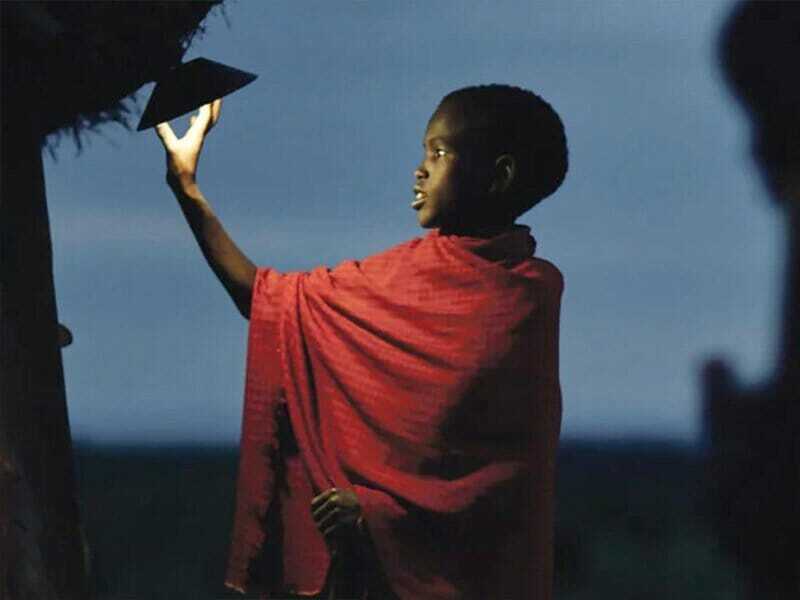 With affordable access to livelihood necessities like solar lights and clean cookstoves, people without access to credit or traditional banking services can start on a path to financial inclusion.